Even if lingerie isn’t something we often see, at Mey, we don’t settle for less. 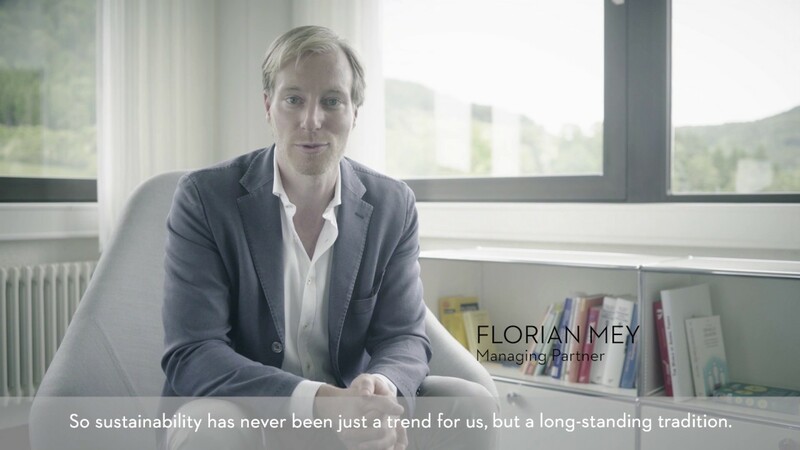 This is why we consistently invest in first-class quality, fair working conditions and our location in Germany. 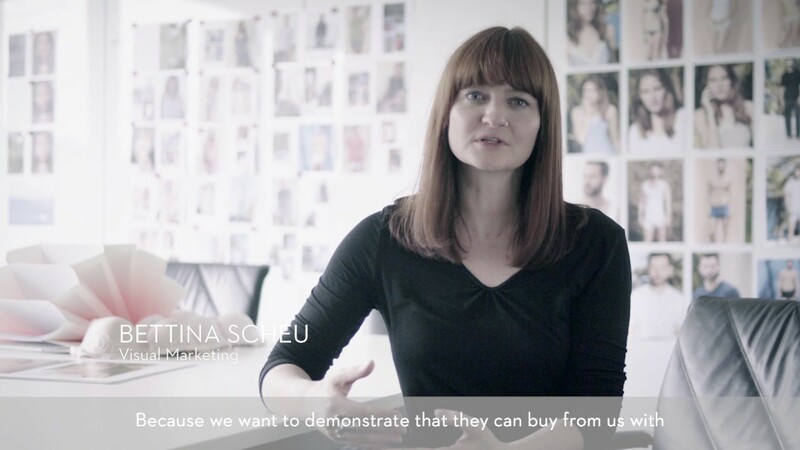 With our self-confident statements, we want to stimulate thought and inspire a deeper sense of responsibility when it comes to buying underwear.’ In order to draw attention to this difference and question consumer behaviour, Mey is coupling its strict quality demands with the slogan ‘Don’t go with less’ to highlight the special significance of sustainability and social justice in lingerie production. Strong motifs and statements have long been an inherent part of Mey’s communication strategy. The values campaign for the A/W 2017 season is yet another unequivocal example of what the company stands for: innovative spirit, deep-rooted experience and a clear attitude. The innovative “Swabian Boomerang“’: Annually, more than three million hangers are part of the cycle, which saves 50 tonnes of waste – year after year, because every hanger can be reused up to six times! The Global Organic Textile Standard (GOTS) is a worldwide standard for the sustainable processing of textiles made from ecologically produced natural fibres. All environmentally harmful substances are excluded from the production process from the very beginning and regulations are established to control the compliance of an environmentally friendly and save production. Additionally to the ecology of the textiles, GOTS also includes social criteria. This way, it is both ensured that the textile end products meet global consumer protection requirements, and it gives the consumer the ability to trust in the sustainability of the product. The Mey Organic line is made of 100% fair trade, high quality organic cotton, which is sourced from small farmers from India. The products are made exclusively in Germany, while meeting continuously high standards from yarn to finished underwear. Mey products give men and women the great feeling to have made the right decision. Because nothing comes closer to the skin, than the clothing that one wears. These days intrinsic value is gaining in importance. In the food and mobility sectors but also for a long time now in the fashion industry, the counter movement towards “cheap and cheerful” products has held sway. However, enlightened consumers are increasingly seeking high-quality products produced under fair conditions. Mey is offering their sophisticated products to precisely this target group. Why should you be content with less? 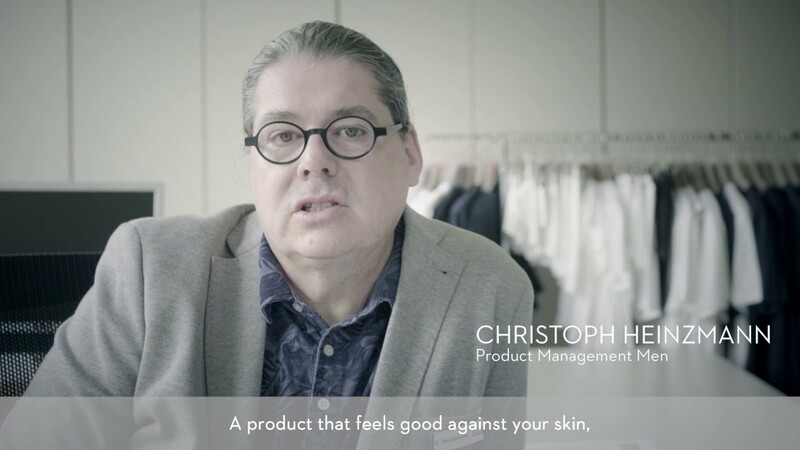 Driven by the principle that everything that people wear next to their skin needs to meet the highest standards, Mey accepts no compromises when it comes to quality, production and workmanship. The family-run enterprise lays great value on sustainable action and social responsibility and production is mainly carried out in its own plants in Europe. Out of conviction, as a differentiating factor and because Mey customers expect it – and appreciate it. 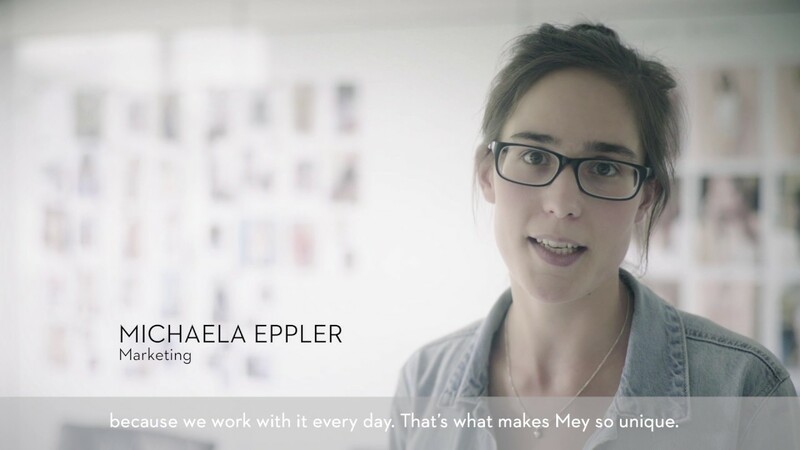 Innovative, responsible, sophisticated – these three words epitomise Mey. For us, innovation not only means creating something new, but also continuously improving ourselves, our products and processes. As an owner-operated family enterprise, we place great value on the highest quality, innovation and sustainability across the entire production process since our establishment in 1928. We use particular care in selecting our raw materials and resources. 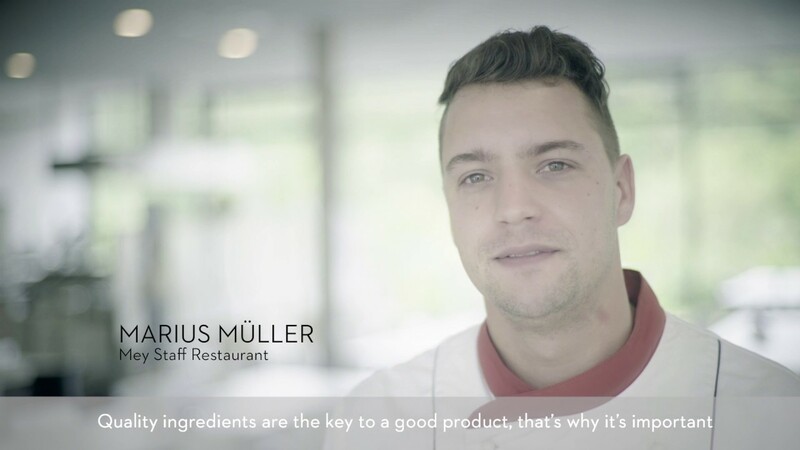 Our value creation takes place predominantly in Germany. State-of-the-art production methods in our own facilities, the efficient use of resources and short transport routes are environmentally friendly. This doesn’t only apply to the way our customers feel about the products that they wear directly on their skin, but also to Mey as a brand. We don’t compromise when it comes to material, quality and workmanship. More than half of our employees work in Germany. Our goal is to ensure the long-term success of our products, due to wearing comfort and giving the men and women who buy them the good feeling that they have made the right choice. Because nothing is closer to your skin than your underwear. Experience the manufacture of underwear, from the cotton to the finished product. The majority of our value creation takes place in Germany. Over 1,000 employees are engaged in the development and production of our bodywear in Germany, Portugal and Hungary, bringing passion, know-how and an eye for detail to the task. State-of-the-art production methods in our own factories, efficient use of resources and short transportation distances help protect the environment.